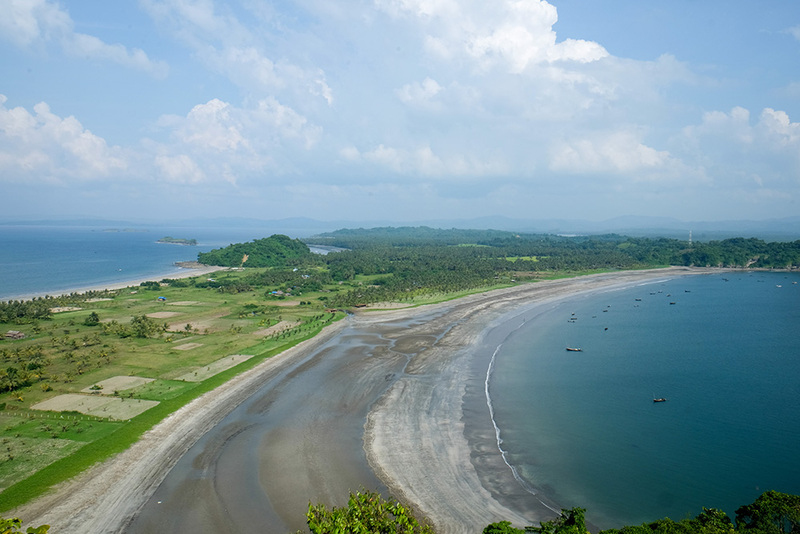 Kawthoung is the city located at the southernmost tip of Myanmar and a quick boat across the water from Thailand’s Ranong. 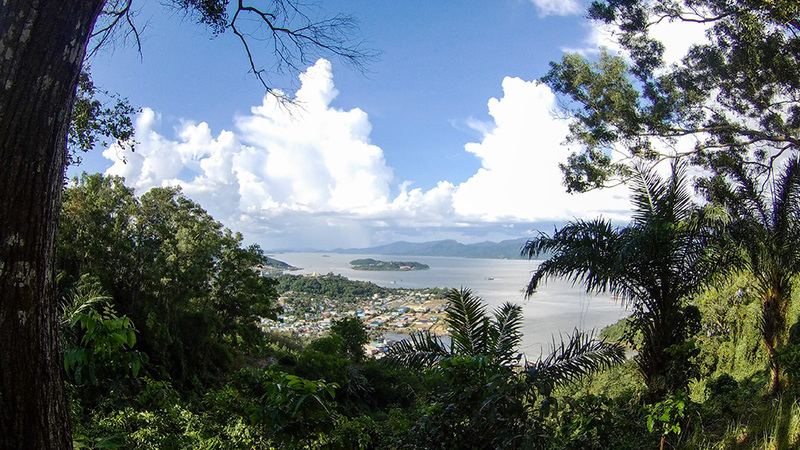 It bustles with trade and tourism and crowds come from Thailand and beyond every day to get a taste of the nearby Myeik Archipelago. 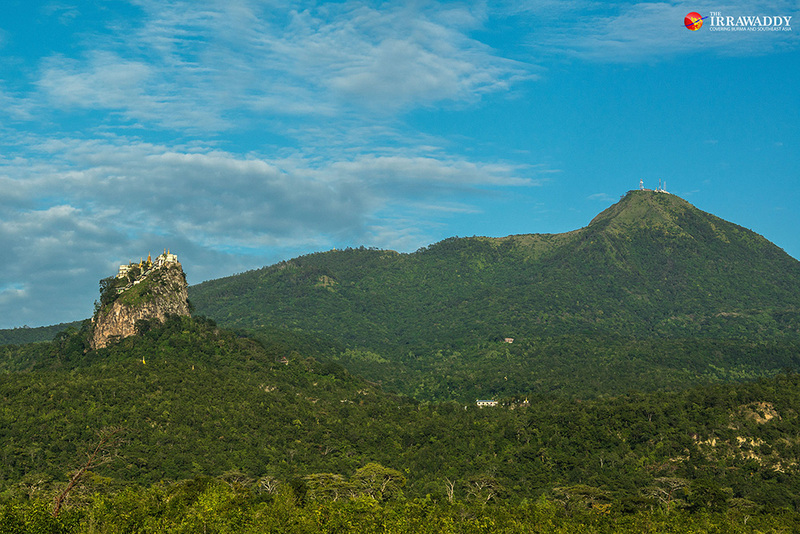 The leafy park above the coast road at Victoria Point features a giant statue of King Bayintnaung wielding his sword towards Thailand. This is also a great spot for views across the busy harbor below. 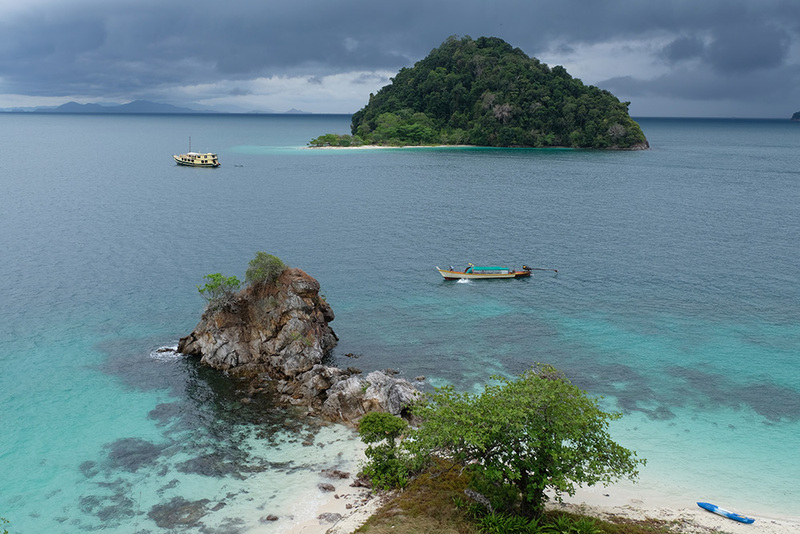 Touted as one of the world’s last untouched island paradises, the 800 islands of Myeik were largely cut off to the public until just a few years ago. With development plans in the works for some of the islands, now is the time to take a multi-day cruise through the more remote parts of the archipelago and bask in the tranquility of deserted white-sand beaches and dense virgin jungle. The archipelago is said to have some of the best dive sites in the world and you may spot a family of the sea nomad ethnic group, the Moken (called Salone in Burmese). 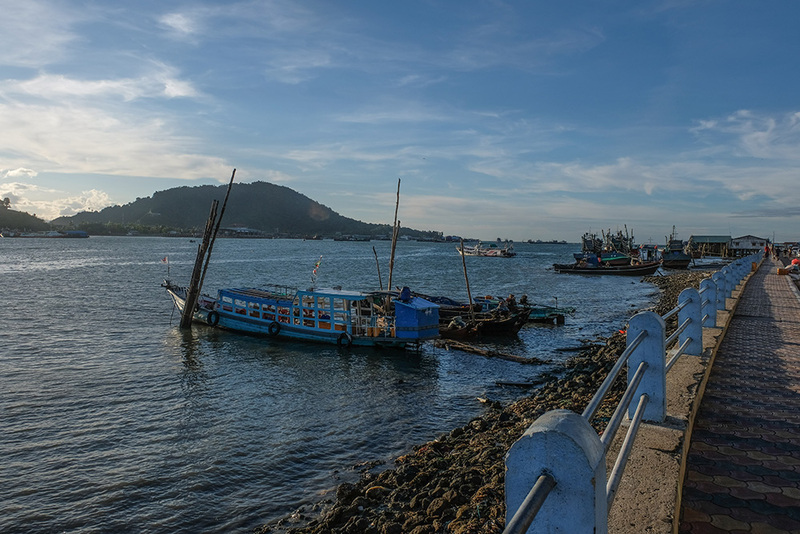 The city of Myeik has been an important port city for centuries, with sea traders from across the globe docking in the harbor. The main streets have well-preserved European and oriental architecture and several mighty mansions built by wealthy traders are still in use. The fish processing part of town is interesting and worth a visit if you can hack the smell, while the bustling and colorful ship-building yard is a must-see. 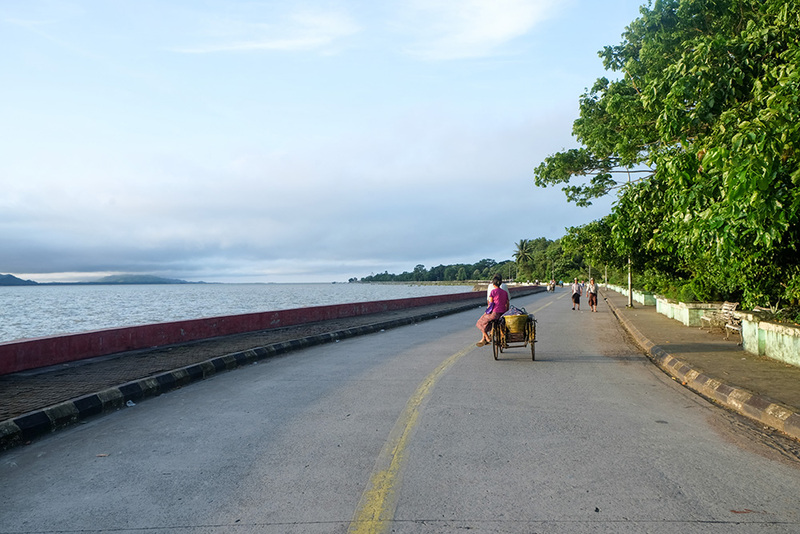 The draw to Dawei usually leads travelers beyond the city to the beaches at Maungmagan and further along the coast. Maungmagan has wooden beach hut restaurants where you can order coconut water and delicious seafood. 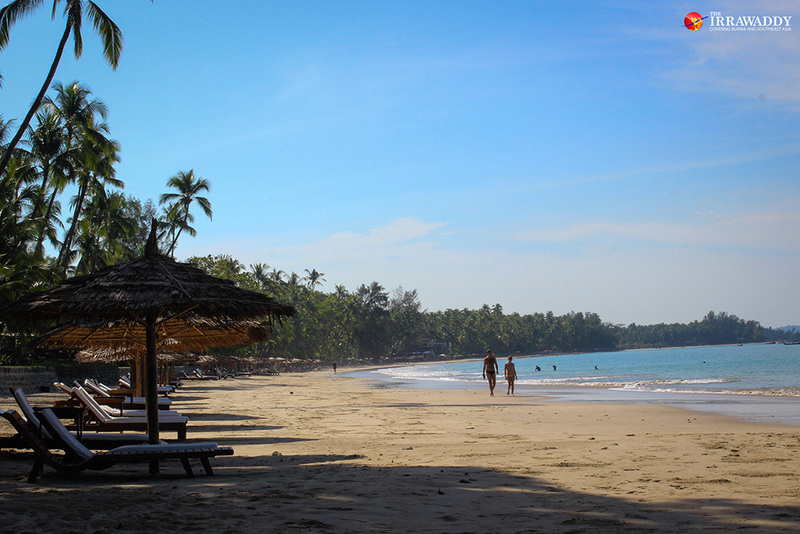 Walking south along the beach brings you to a picturesque fishing village while a motorbike trip north leads to deserted, pristine white sand beaches, like Nabule which is studded with dramatic boulders. 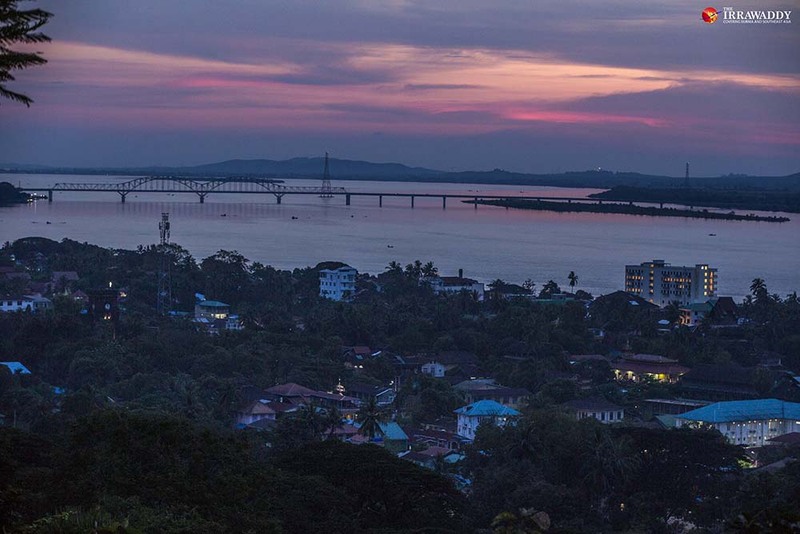 The sleepy, peaceful Mawlamyine located at the mouth of Thanlwin River is actually Myanmar’s fourth largest city. 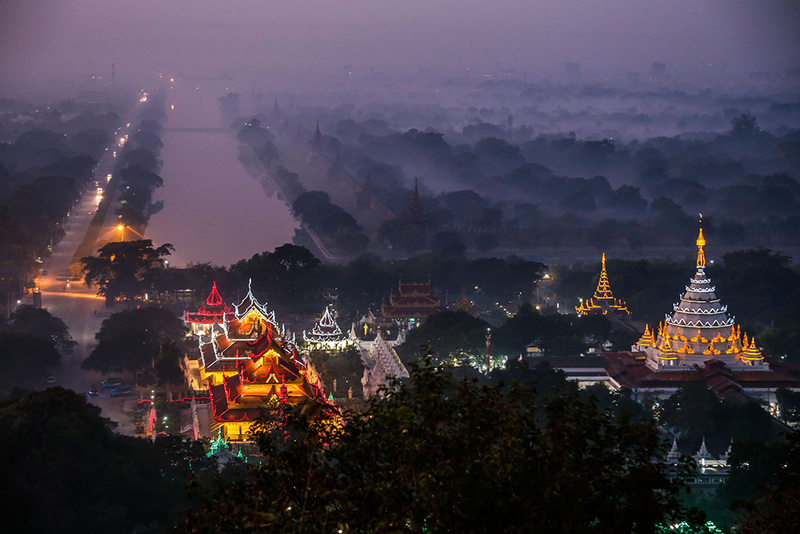 There are a number of beautiful pagodas to visit, like Mahamyatmuni Pagoda which has a great view across the town and down to the river. You can go back in time visiting colonial-era churches and other well-preserved architecture or see a local craft workshop on Bilu (Ogre) Island across the river. 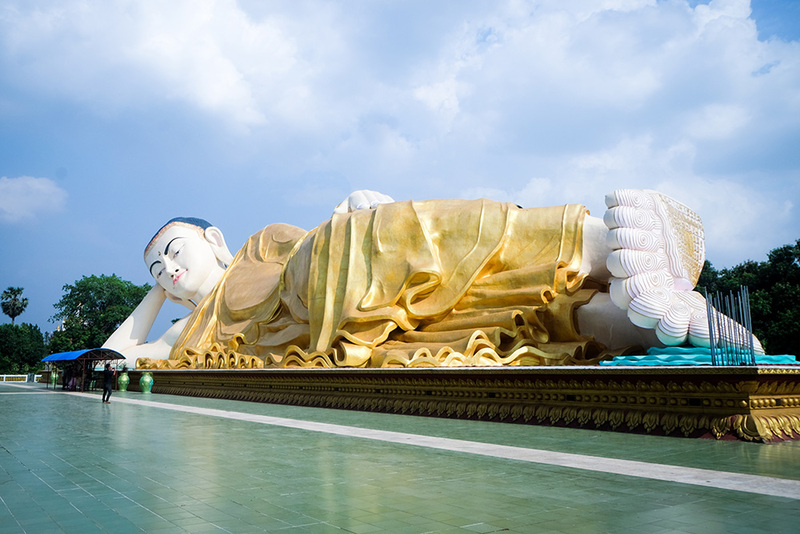 A short trip outside Mawlamyine lies Win Sein Taw Ya, said to be the longest reclining Buddha image in the world, which you can actually walk inside and see a series of life-size scenes from the Buddha’s life. 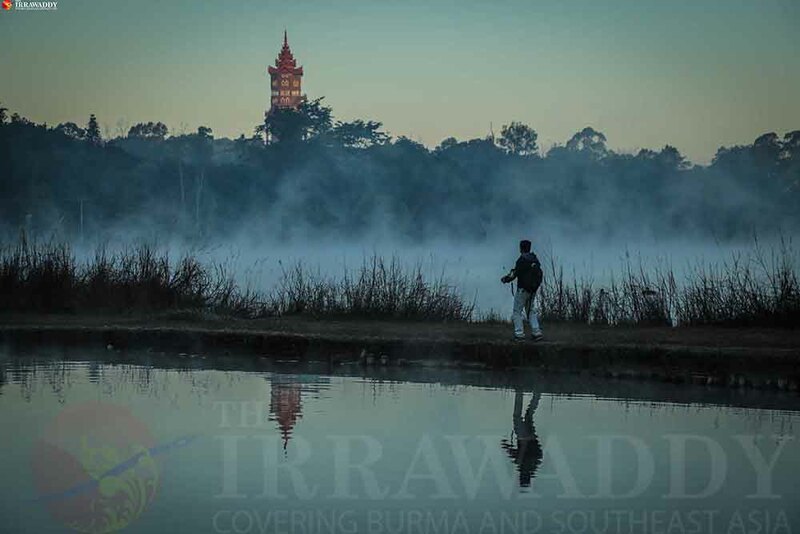 The wonders of Hpa-an, the capital of Karen State, lie outside the town among the craggy limestone outcrops inside which you’ll find caves both small and mighty. 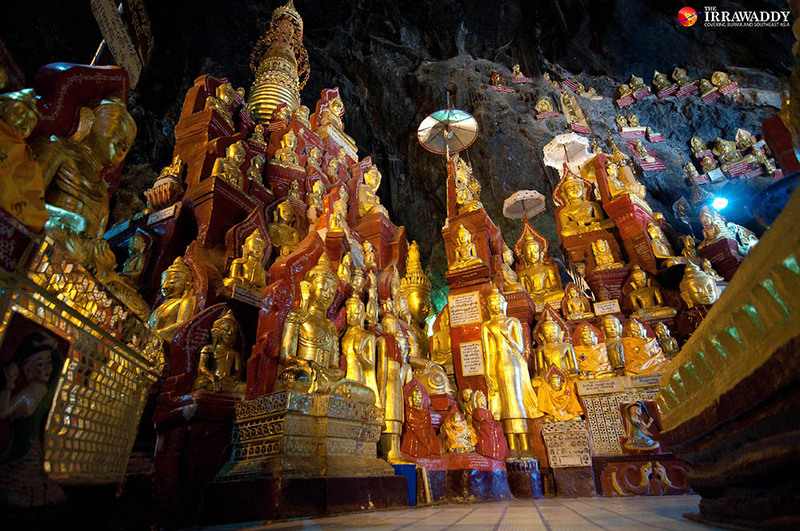 The huge Saddang Cave has religious monuments to the front and beautiful mineral formations to the back. 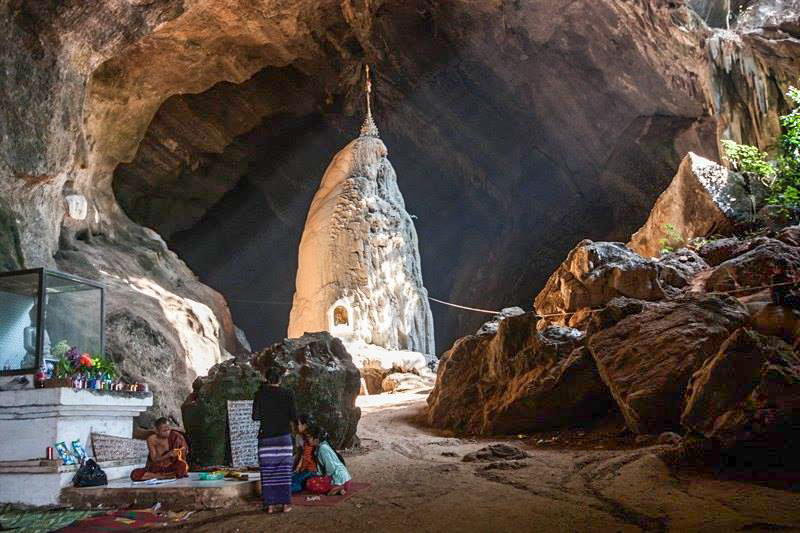 Other good caves to visit include Kawkathaung and Kawgoon caves and at sunset, you can watch millions of bats swarm out of the “Bat Cave” by the river. Mount Papu is an easy trek while Mount Zwekabin (732 meters) is much more challenging yet rewarding with fantastic views from the pagoda at the top. 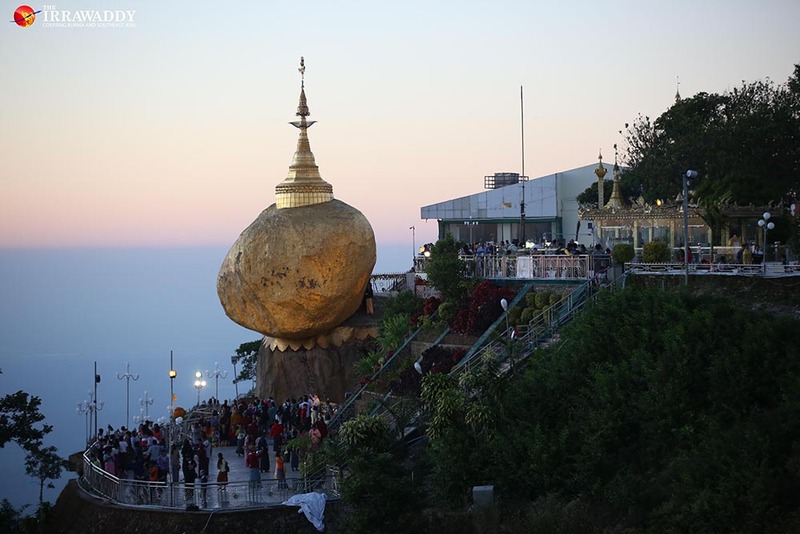 The famous gold leaf-covered rock with stupa on top teeters seemingly impossibly on the edge of a rocky mountain and is one of the most religiously important sites in Myanmar making it the destination for hundreds of thousands of Buddhist pilgrims every year. You can take a truck to the drop-off point a 45-minute walk from the rock itself, or choose to walk the pilgrim route from the base which takes around six hours. Back in Kin Pun, the base town serving visitors to Golden Rock, the beautiful Saung Hlaing Gyi waterfall is just a taxi or motorbike drive away and has a great swimming area and waterside shops where you can sit in the shade and order drinks and snacks. 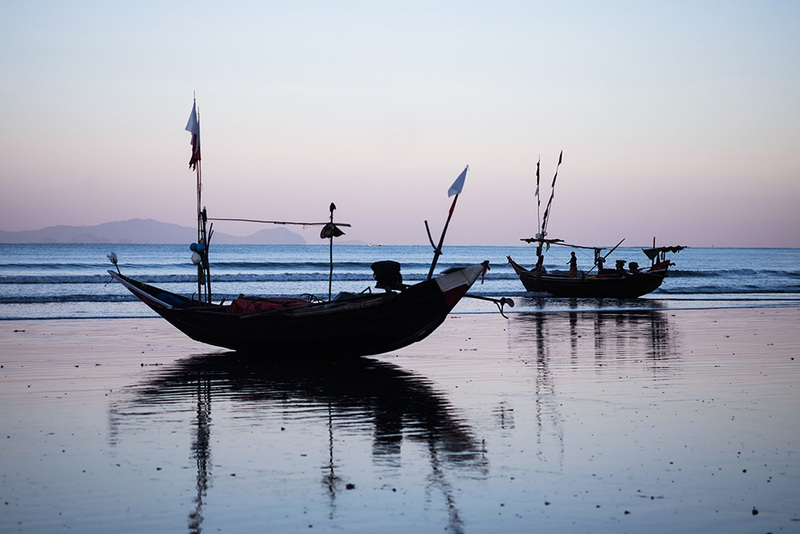 Usually accessed by flight from Yangon and with many high-end hotels, Ngapali is known as a more upscale seaside getaway. 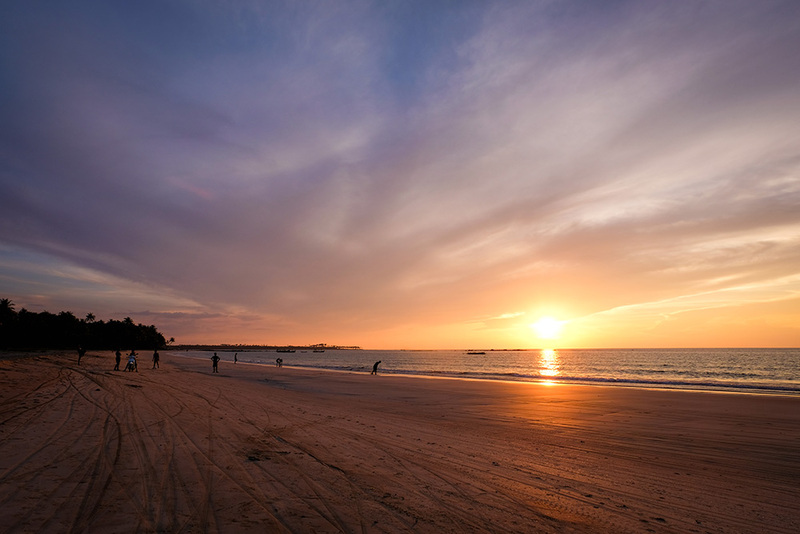 Sunsets can be especially spectacular from this beach which has been dubbed one of Asia’s best. Though you’re likely to spend most of your time relaxing on the white-sand beaches or under the shade of coconut trees dining on fantastic seafood, visitors can also go snorkeling, diving or take a boat trip. 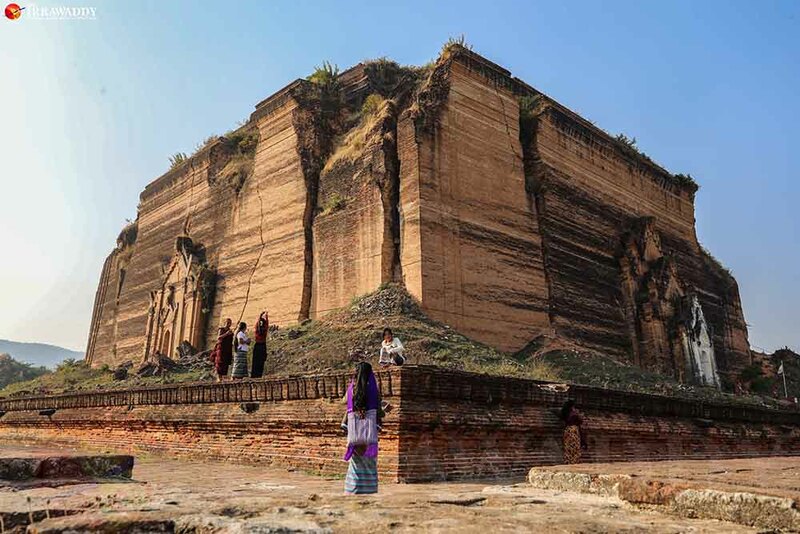 Usually only visited on the way to Mrauk-U, Sittwe is the capital of Rakhine State and the center of Arakanese culture. Arakanese food—all fresh green chilies and juicy seafood—is loved far beyond the state and is a must-try while you’re in town. 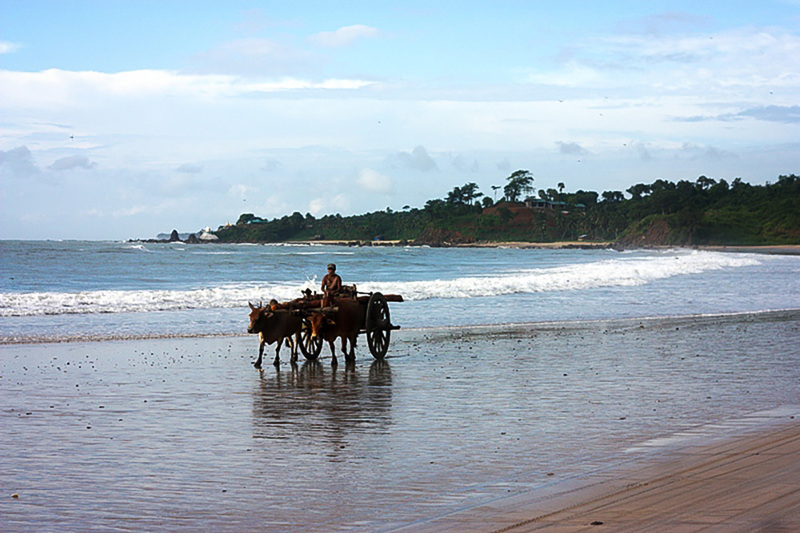 In the morning, check out the bustling central market and in the evening join locals walking along the beach at sunset. 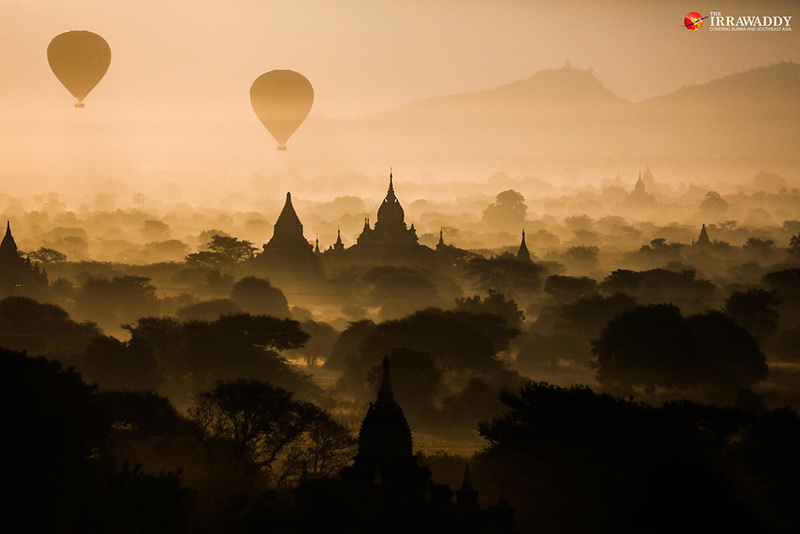 Mrauk-U is currently prone to outbreaks of conflict between Myanmar’s military and the Arakan Army and visitors should not travel to the area until it is officially declared safe. 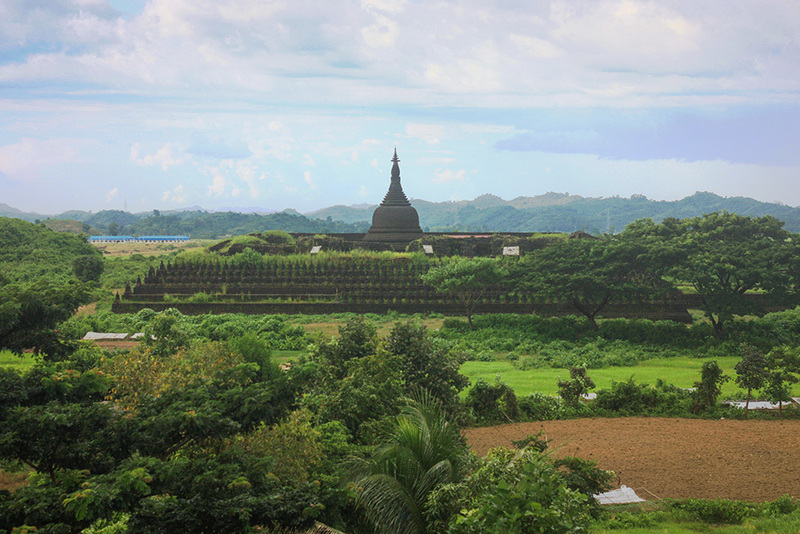 Arguably one of the most special places in Myanmar, Mrauk-U was once the capital of the Arakan Kingdom which was a regionally powerful realm between the 15th and 18th centuries which is when most of the temples were built. 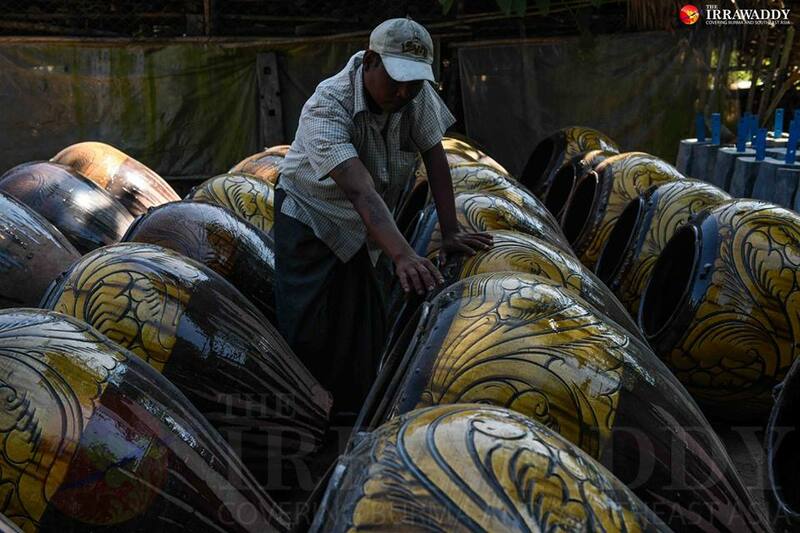 Though some shoddy conservation work has been carried out, inside the most famous Shitthaung Pagoda is a series of tunnels lined with thousands of colorful carvings of religious and historical Arakan figures. 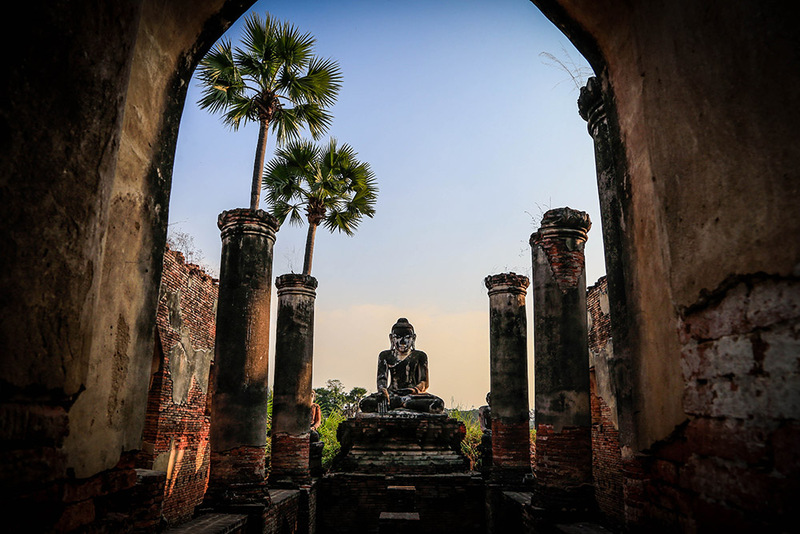 Unlike Bagan, life in the vicinity of the temples remains as it always has been with farmers grazing their herds and kids fishing in the streams right next to the ancient structures. 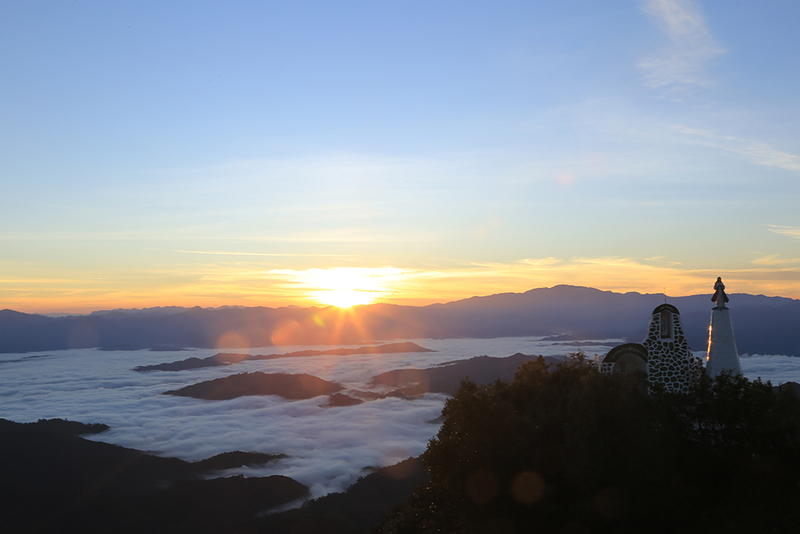 In southern Chin State, Mount Victoria is rising in popularity as an easygoing trekking destination set in a beautiful national park with wild orchids, cherry blossoms and rhododendron trees. Travelers usually base themselves at Mindat or Kantpetlet and drive to the base from where the trek to the peak takes two to three hours. There are now plenty of accommodation options, especially at Kantpetlet. 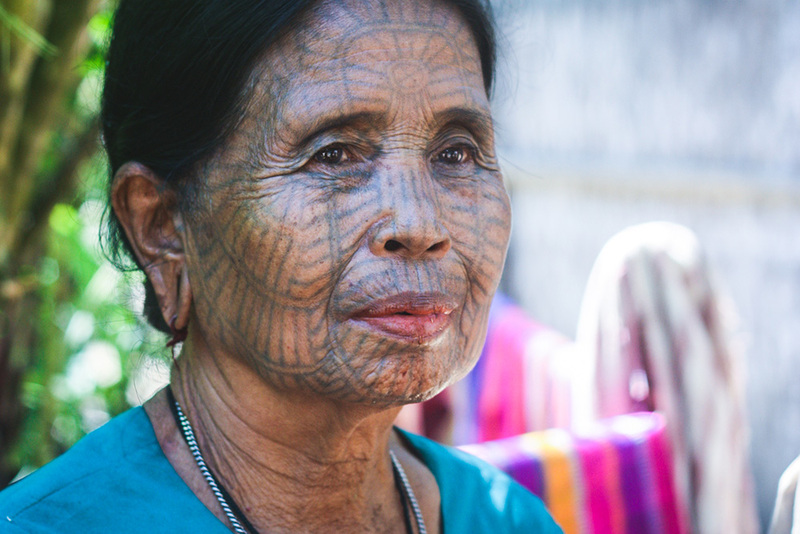 Southern Chin State is where traditional facial tattoos are still seen on older women today. 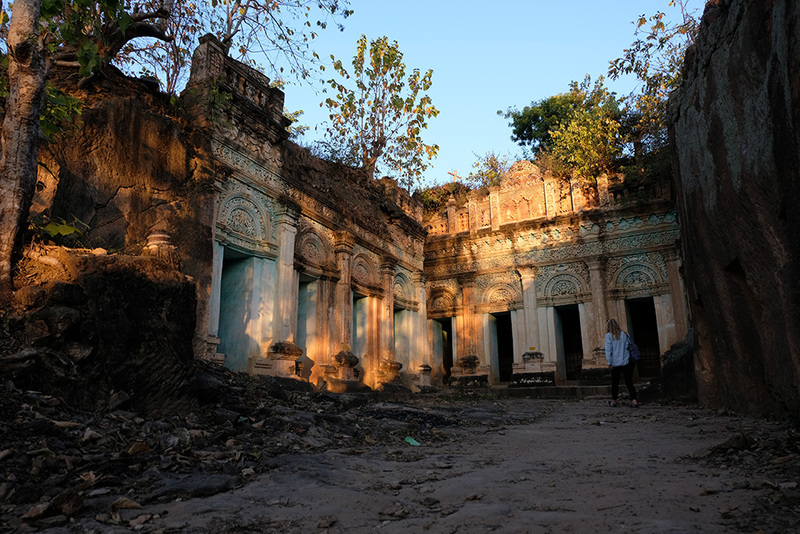 Falam is a typical example of remotest ethnic Myanmar with an unstable electricity supply, minimal modern construction, basic infrastructure and strong cultural and religious values. And these are just some of the factors which make it such a special place to visit. The hilly streets and incredible mountain views in every direction are unforgettable. 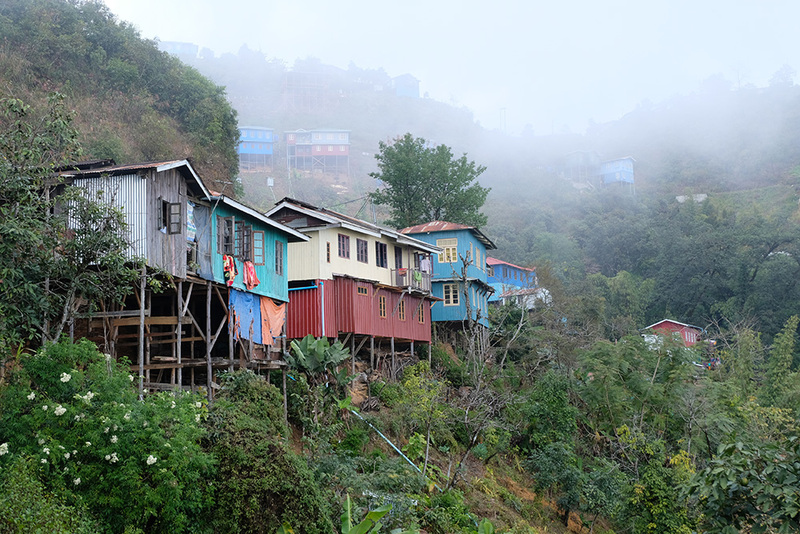 Hakha is the capital of Chin State located about four hours south of Falam. The cold, often foggy weather and conifer trees and cherry blossom in the winter make it feel like these towns are in a different country altogether. 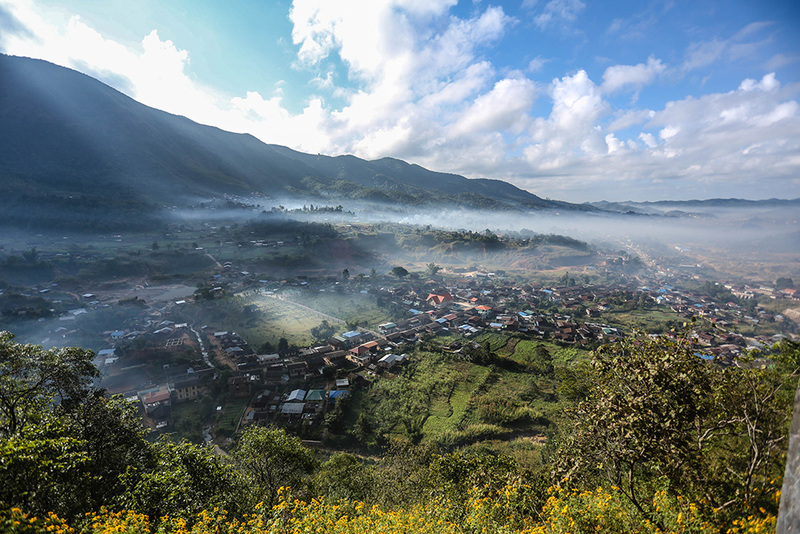 Tedim in northern Chin State is a small Christian town set around a peak among the beautiful blue Chin mountains. There’s not much to do in the town apart from admiring the view. 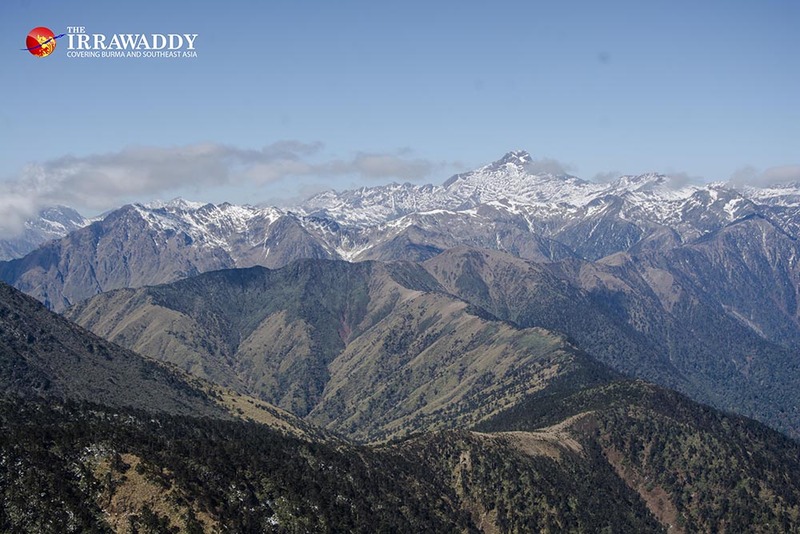 Hiking to Kennedy Peak, Chin State’s second highest mountain located 90 minutes from Tedim, is not too taxing and worth it for the views. Nearby, Siansawn is a unique village on a neighboring hillside where the people have created their own religious sect and marriages are arranged by the village leader. 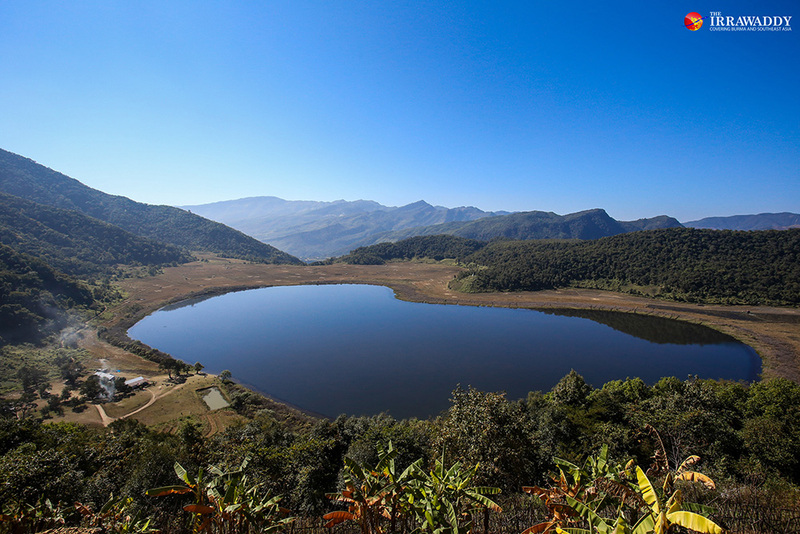 Rih Lake is a famous heart-shaped lake four hours’ drive from Tedim and close to the Indian border. Loikaw, the capital of Kayah, Myanmar’s smallest state, is an up-and-coming destination for travelers in Myanmar. 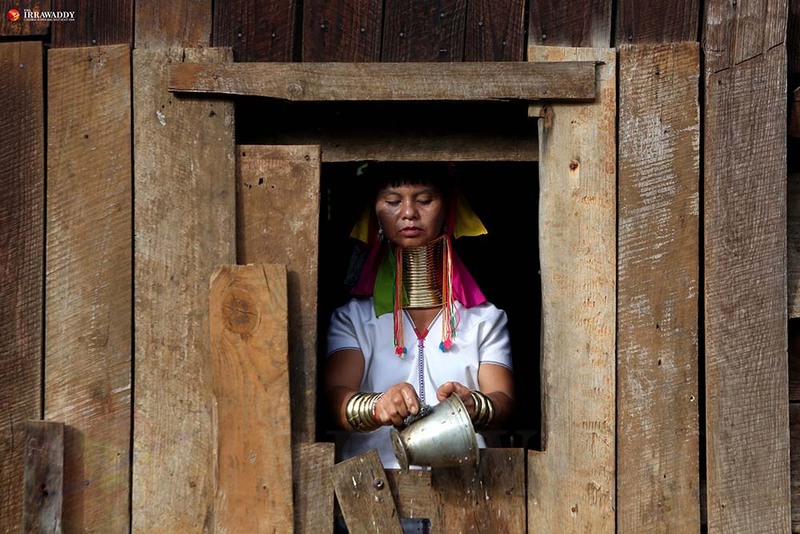 Most visitors use the town as a base for visiting or trekking to outlying villages to see the distinctive, myth-filled Kayan culture in which some of the women wear brass coils on their necks. Major efforts to establish community-based tourism have been taking place in the area and immersive travel programs have been developed to avoid the potential for “human zoos” to emerge as they have elsewhere. Fishermen row small boats by leg on the still waters of a lake sitting 900 meters above sea level. 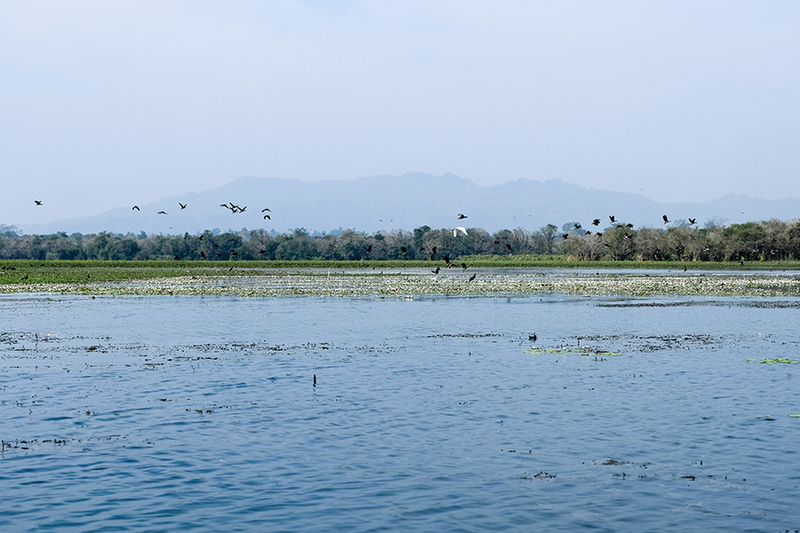 Mountains surround the water where diverse ethnic subgroups live and earn a livelihood from the lake. 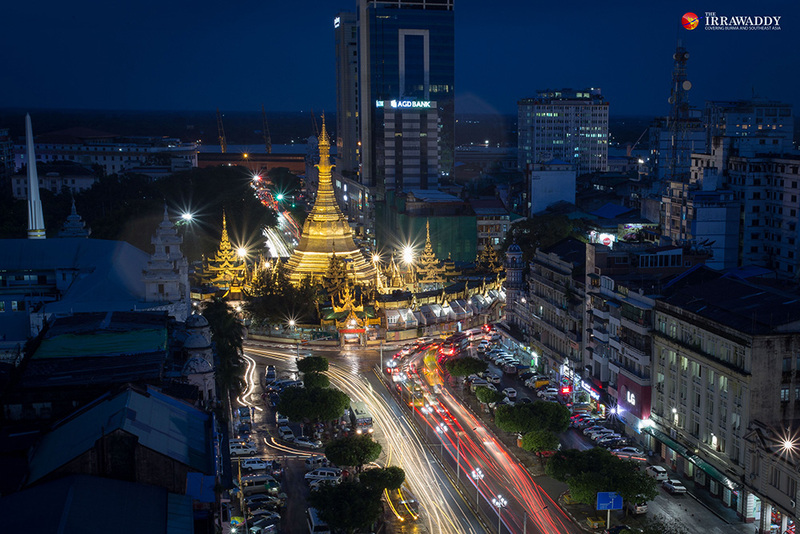 As one of Myanmar’s most popular destinations, it’s easy to get there and has a huge range of accommodation options from budget to blow-out. 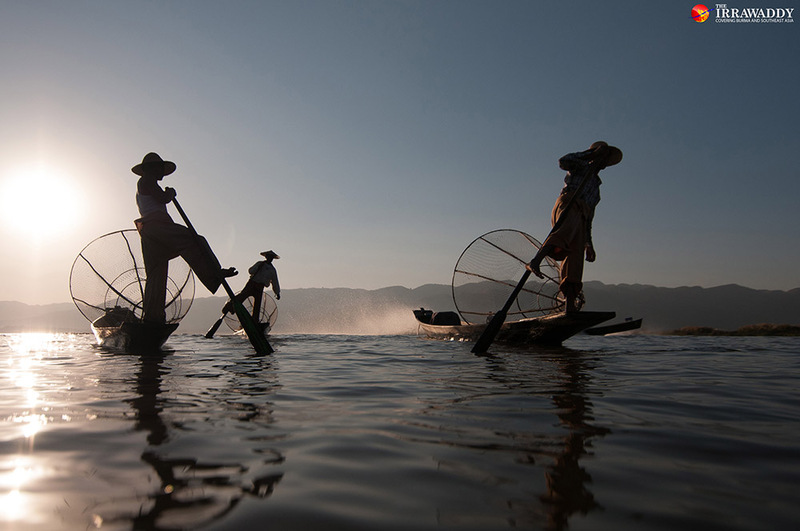 What’s not to love about Inle Lake? 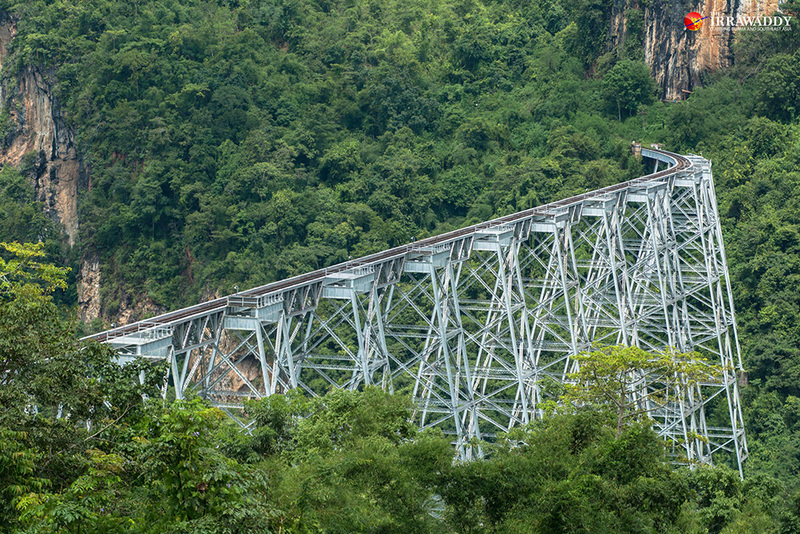 This Shan capital sits atop a mountain and is a vibrant, thriving center of commerce. 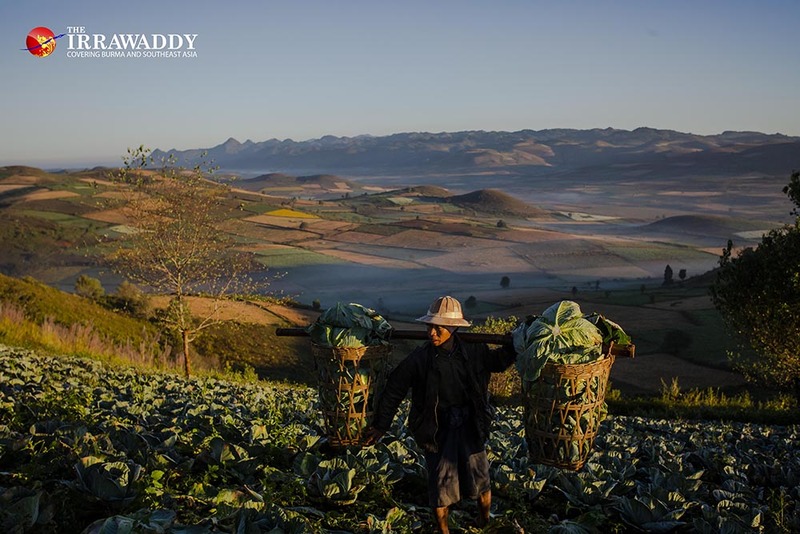 In the market you’ll see members of different ethnic groups peddling the freshest, juiciest of produce grown in the surrounding fertile Shan Hills. Aythaya Vineyard is a must-visit around sunset. 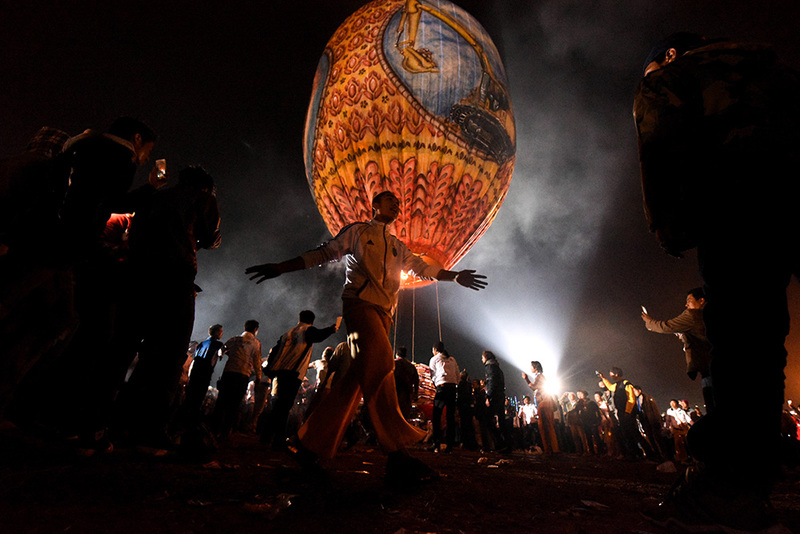 The town comes alive in the week before the November full moon when it hosts Myanmar’s most spectacular cultural event, the Tazaungdaing fire balloon festival. The cool climate makes this former colonial hill station feel like it’s in a different country. Kalaw sits in a picturesque valley with green hills, colorful gardens and pine trees everywhere you look. 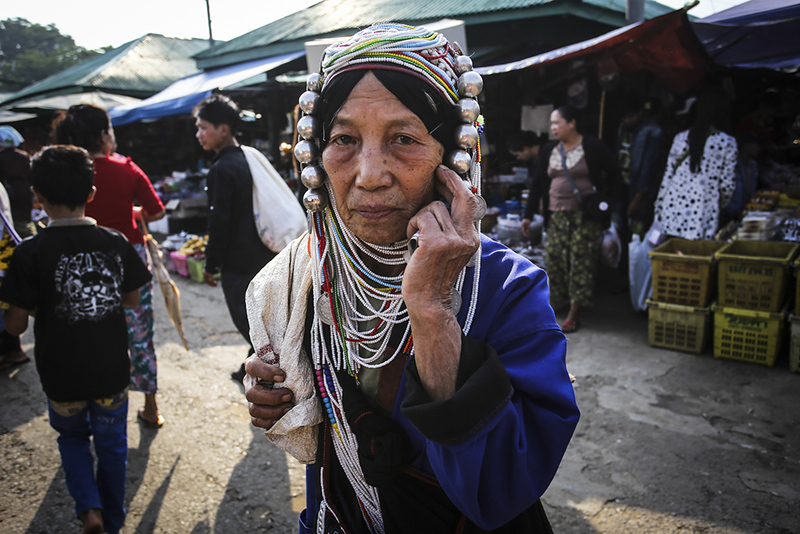 As many travelers stop here before setting out on their trek to Inle Lake, the town is well connected, has lots of accommodation options and great restaurants and cafes, though the best Shan noodles and hin htote dumplings to be found are at the tiny shops inside the central market. Green Hill Valley Elephant Camp and Ride Behind Kalaw now offer plenty of activities to keep you in Kalaw for a few days. 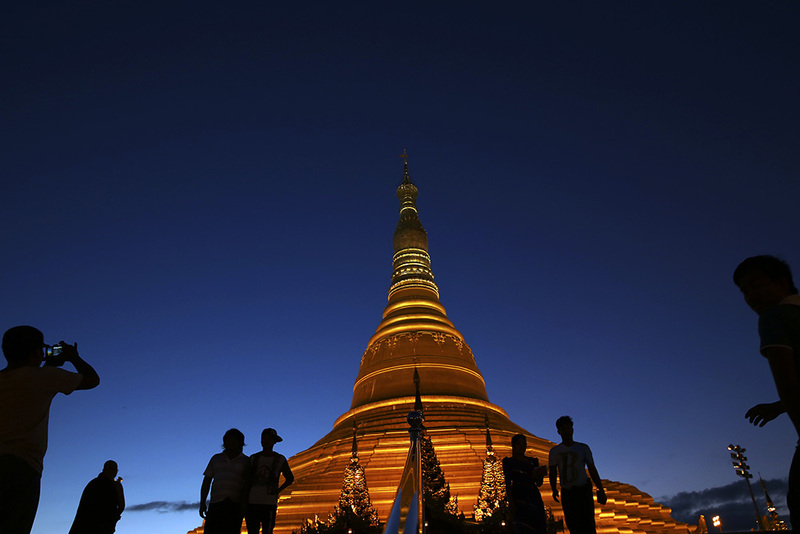 Most visitors to Pindaya come to visit the famous natural cave at Shwe Oo Min Pagoda that has been filled to the brim with over 6,000 Buddha images of all shapes, sizes and designs. The pagoda sits on a hillside and there are fantastic views of the surrounding, colorful Shan farmland. 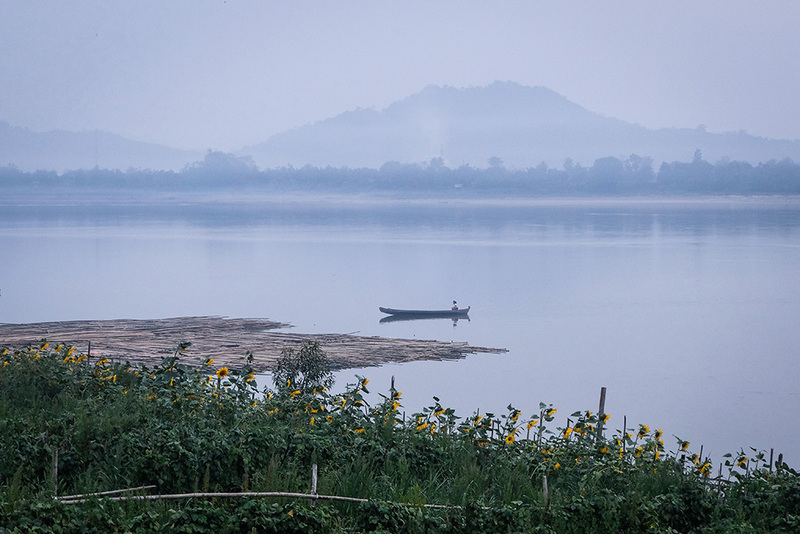 A wander around the area may lead you to the lake or an old teak monastery and if you’re lucky you may see people from the Pa-O, Danu and Taungyo ethnic subgroups who live in the area. 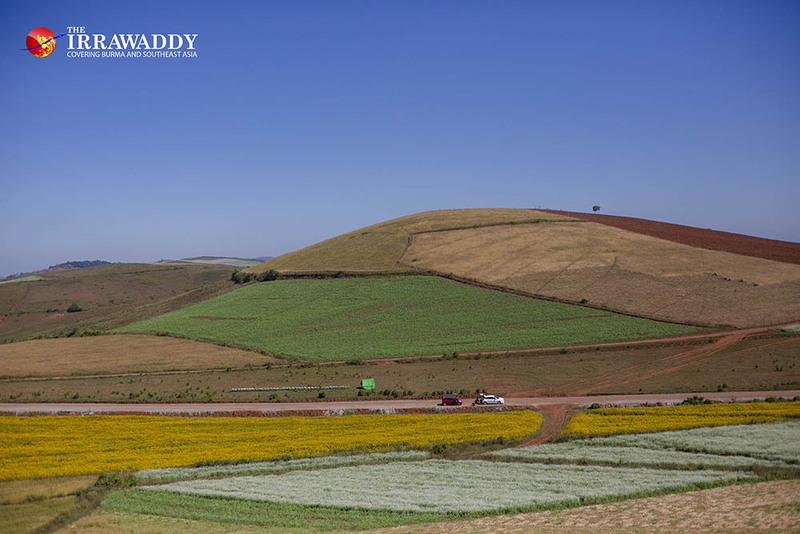 Ywangan, 90 minutes north of Pindaya and two hours north of Kalaw, is famous for its coffee plantations which produce some of the highest quality of coffee grown in Myanmar. Another special feature is the unusual blue lake which, though small in size, is surrounded by lots of local legends and superstitions and is so clear you can see the black fish darting around the bottom. Alawe Chaung Waterfall is another nice place in Ywangan to spend some time relaxing. Hsipaw is a wonderful northern Shan town with great trekking opportunities, waterfalls large and small to swim and chill at and possibly the best noodle dishes in Myanmar. For much of the year, the surrounding farmland is bursting with sweetcorn and other agricultural crops. 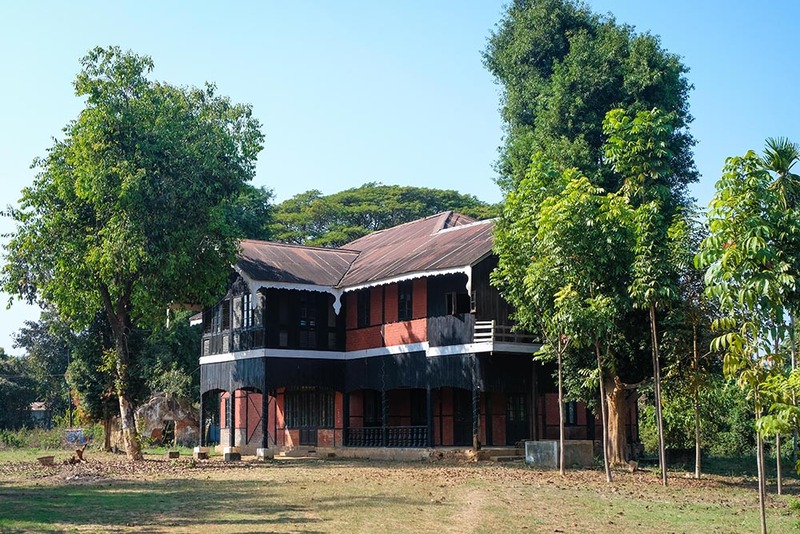 The home of the last Shan prince, known as the Shan Palace is open for a few hours per day and a descendant of the family invites people into the home to tell the family story. 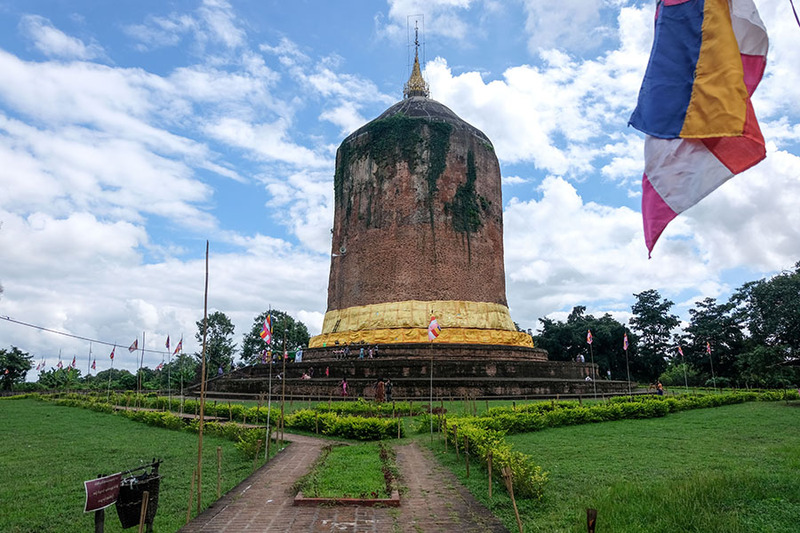 Sometimes spelled Keng Tung, this is a major hub in the east of Shan State where there are Chinese and Thai influences and ethnic subgroups like the Wa, Akha, Ann and Lahu live nearby. Trekking to tribal villages nearby can be arranged and a walk through the morning market is a vibrant and colorful experience where you can see many kinds of traditional outfits.